Soybean research is one of the top priorities for the farmer leaders of the Missouri Soybean Merchandising Council board of directors. 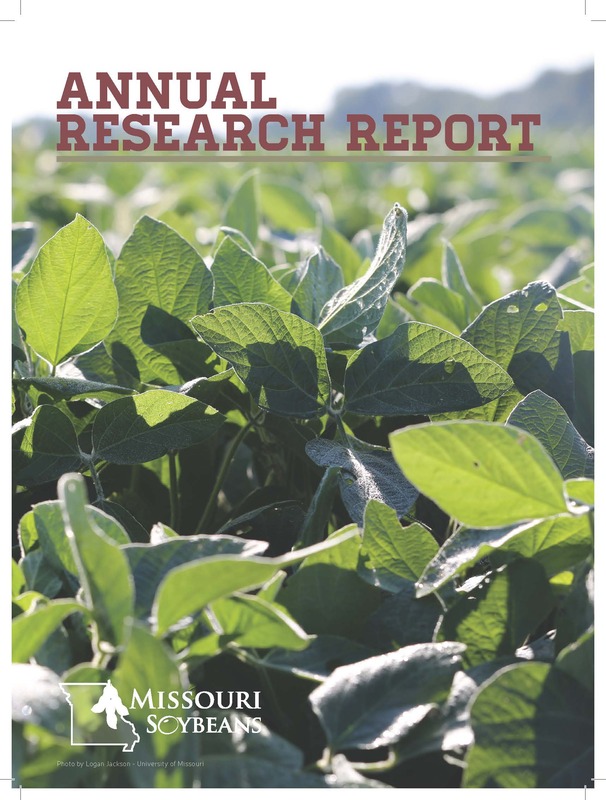 Each year, the board of directors invests a significant portion of Missouri’s soybean checkoff revenues into research. Click here to read the Annual Research Report for 2017-2018.